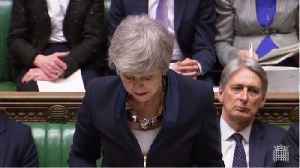 Extending Britain's departure date from the European Union would only be a "sticking plaster" if deep-seated issues are left unresolved, City of London financial district chief Catherine McGuinness said on Thursday. 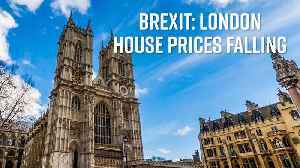 After the UK voted to leave the European Union in 2016, the average house price dropped and the city's housing market is still in hibernation. Is London going to turn into a real estate investor's..
City of London analysts are starting to virtually rule out the prospect of the UK leaving the European Union without a deal. This week, analysts JPMorgan and Pantheon Macroeconomics both affirmed their..